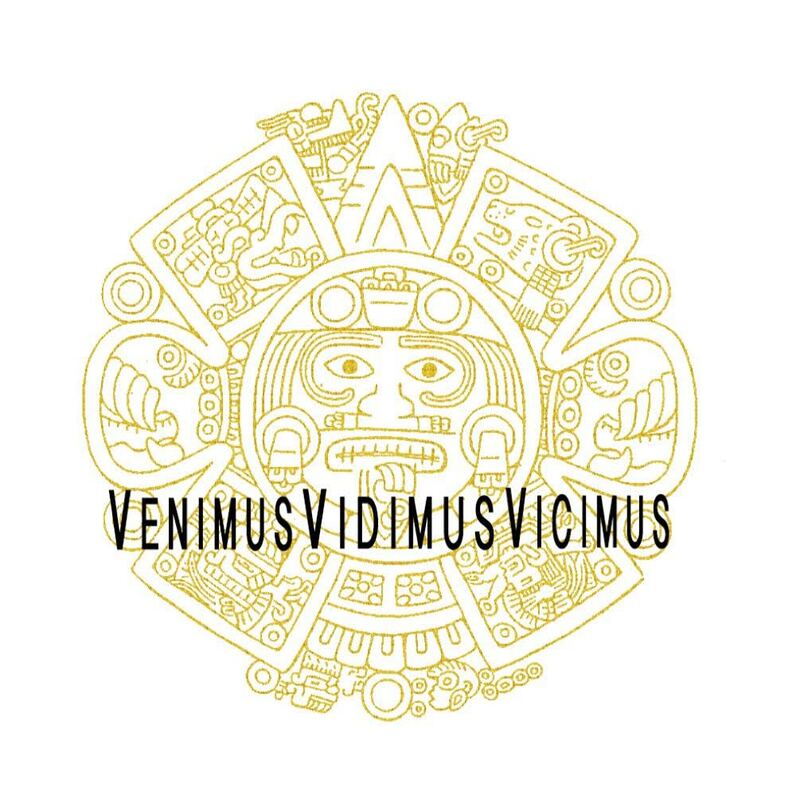 Venimus Vidimus Vicimus: If you haven't made your bed throw it away, it's too late to make it now! While I was living in CT I got invited to a "cook the book" party. It was one of the neatest things I had ever done! Essentially everyone picks a recipe from the same cookbook and makes it to bring to a girls night. Think of it as a sampling party! Those ladies were some of the most refined women I know. Everything about the night was different than any other social gathering I'd participated in... it was so classy! They talked about world news and different cultures and religions. I literally had nothing to add to the conversations. So i just sat and enjoyed the moment. I decided I wanted to host a party similar to this. Fast forward a few years and the day finally came to host my own cook the book party! I invited all the women in my new ward in hopes of getting to know more friends. The party was great; the food was delicious; and I'm so grateful for all those who came. Sometimes it's hard to put yourself out there and host social gatherings, so people coming makes all the difference! Doesn't get much more legit than this... it said to "remove the backbone" I removed something... I'm not sure if it was the backbone though. I spent hours cleaning up my house for this little party. It was a wreck before this. Once I was finished I looked around and thought to myself "huh, I have cute stuff" so I couldn't resist snapping some pictures of the little details around my house I love most. Told you I was camera happy. Isn't this garland the bomb? My mom bought it for me; it comes with multiple letters of the alphabet so you can rearrange it to say just about anything! Someday I'll have it hanging and it will say something wild like "who pooped the bed?". I had hopes of going all out and decorating my house all cute. Then it took forever to clean up my house and all illusions of cute decor went out the window. So the above set up is as good as it got! My cute recipe box was also a gift from my mom. THANKS MA! These are popcorn cookies, how fun is that?! Though I didn't think they would go well together they were surprisingly delicious. My vistiing teacher Krystin made these cupcakes. They looked picturesque; my pictures do not do them justice. She is a food blogger, so you can probably find better pictures of these beauties on her blog! Wyatt had dead guy duty for the night. He and the kids hung out in the master bedroom while the party went on. Thanks boo! My neighbor Liesl made these. They were the most delicious grilled cheese I'd ever tasted. Gouda cheese and caramelized onions. Perfection! I went to high school with Jen (red hair and beautiful smile) She is the bubbliest nicest person I have ever met. We randomly live near each other now and I couldn't be happier! It was crazy to see how nearly nine years had gone by and she continues to have this brightness to her I have yet to find in anyone else! Seriously, bubbly, does not do her personality justice. Aren't they beautiful? Her daughter was visiting from Orem. My stomping ground. funny huh? I have a ton more pictures I didn't post and people I didn't get in pictures. Having you girls over was awesome, thanks for coming! CT Cook the Books were the best. I miss those too. But awesome book choice. Smitten Kitchen is my go-to cooking blog and I really liked many of the recipes from her book. Good for you for making a fun event happen! Wish we lived closer so we could do it again. Next time in Utah I'll just randomly stop by your house whenever I'm in the area. That way we're sure to make it happen at least once! Hope Simon is clear to go home this afternoon. I think of him and you often.